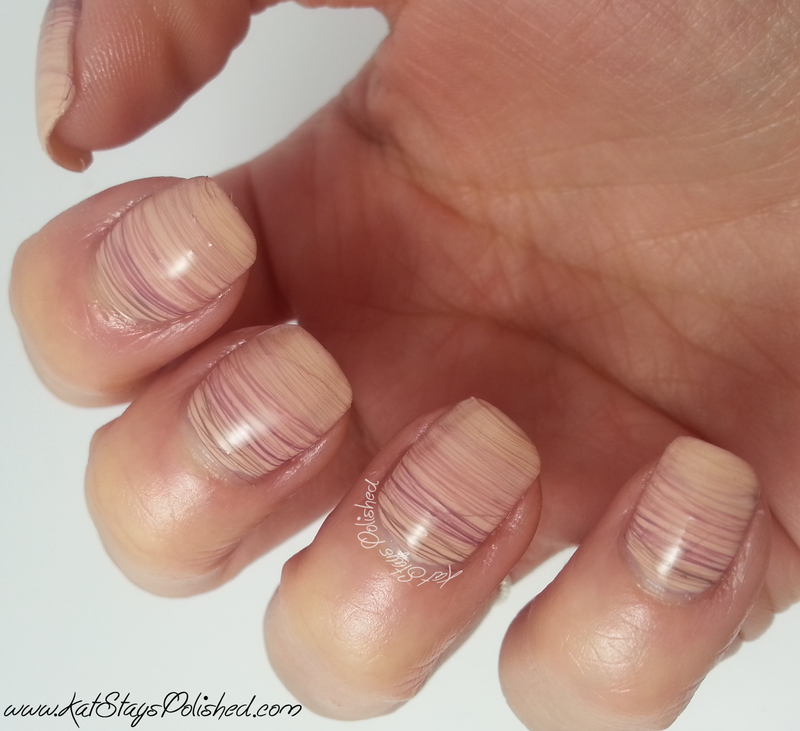 Okay, I admit...one of the reasons why I did this nail art was for Zoya's newest giveaway. The second reason was because I haven't done nail art in a while AND I haven't done spun sugar in a while. Zoya polishes are GREAT for spun sugar manis. I did a spun sugar with the Zoya Cashmere polishes too! So, I won't blab on anymore. The top 5 are without any top coat and the last 3 are with the amazing Glisten & Glow HK Girl Top Coat. Enjoy! 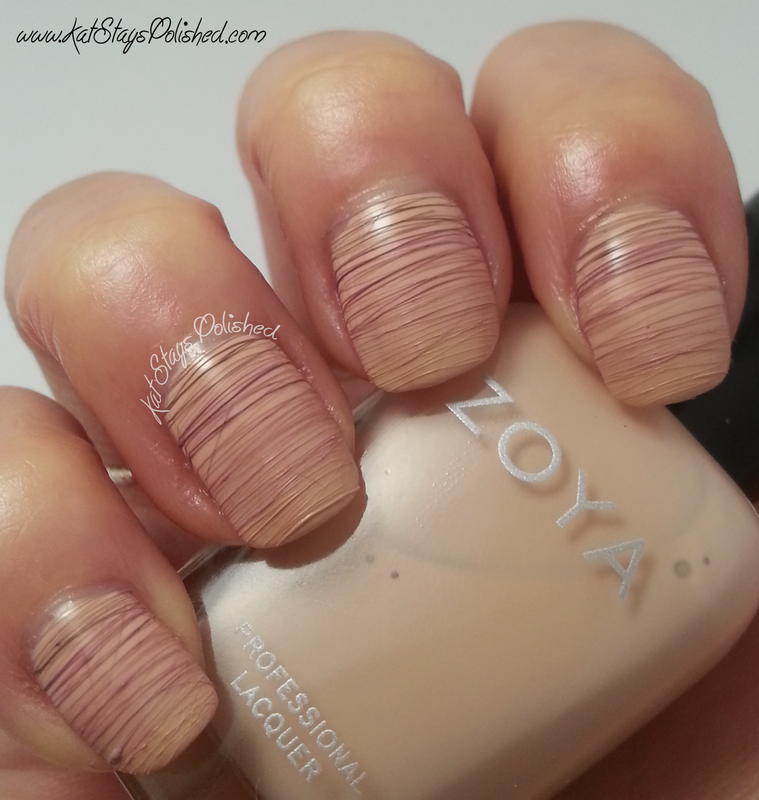 *Zoya Naturel polishes were sent for an honest review. G&G HK Girl was purchased by me. These look great! I love how thin your sugar spun lines are here!! These are wonderfully done, fantastic job! I love the colors you used, they're so pretty together! This is gorgeous, I really like this! This is some of the most intricate and delicate sugar spun nailart I have seen. So pretty!